Drawing finger guns was interesting. Leah had a rough life cut out for her. 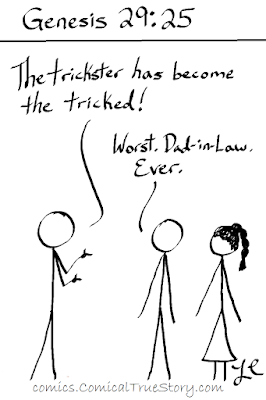 Jacob tricked so many people, when he got tricked he shouldn't have been surprised. 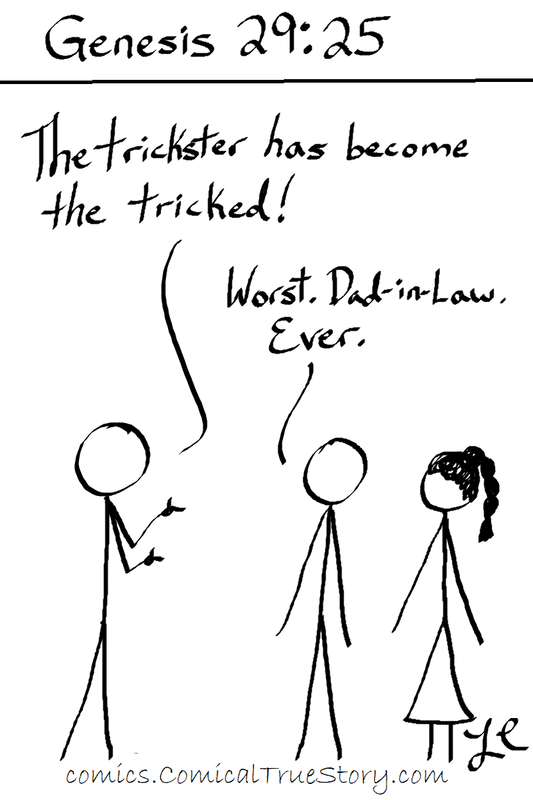 L: The trickster has become the tricked!